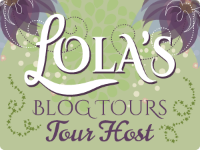 Raindrops on Roses is only 99cents! 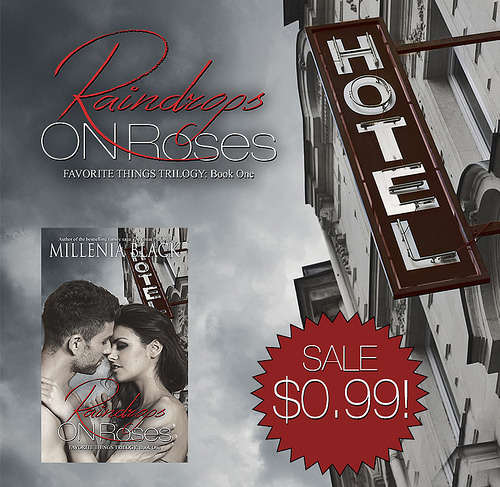 For a limited time only you can buy Raindrops on Roses by Millenia Black for just 99¢ on Amazon! Love. Loss. Jealousy. Vengeance. 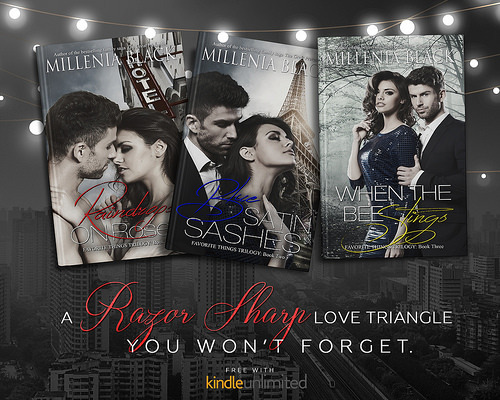 Passions are high but bitter vengeance gets even higher in this razor-sharp love triangle you'll never forget! Amber Holland—Who's having none of it. Having been raised by an unstable mother and no father to speak of, Amber's had Michael securely covering old wounds since high school. 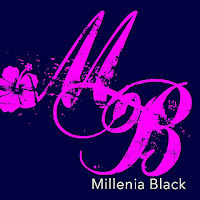 Irrevocably in love, she’s been expecting a ring...like, yesterday. Losing him to someone else is not. an. option. Raindrops on Roses kicks off a suspenseful trilogy that not only keeps you guessing—it’ll have your jaw on the floor by the end! 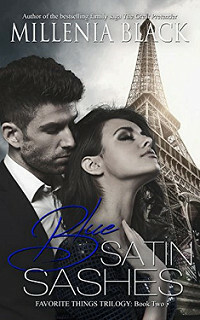 Blue Satin Sashes (Book 2) and When the Bee Stings (Book 3) are also available! • You can find Raindrops on Roses on Goodreads. • Buy Raindrops on Roses for only 99¢ on Amazon. Also available in Paperback. 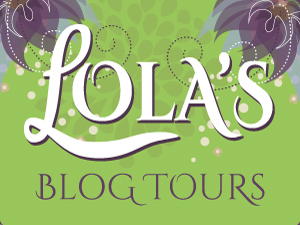 You can watch the book trailer for Raindrops on Roses on YouTube. Check out the later books in the series!